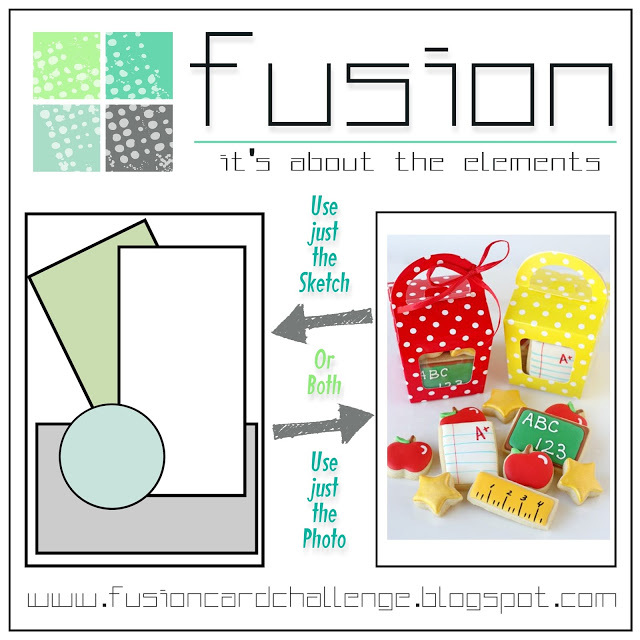 So I wasn't sure what I was going to do with the primary colors of yellow and red in this Fusion challenge. The first thought is teacher appreciation cards. 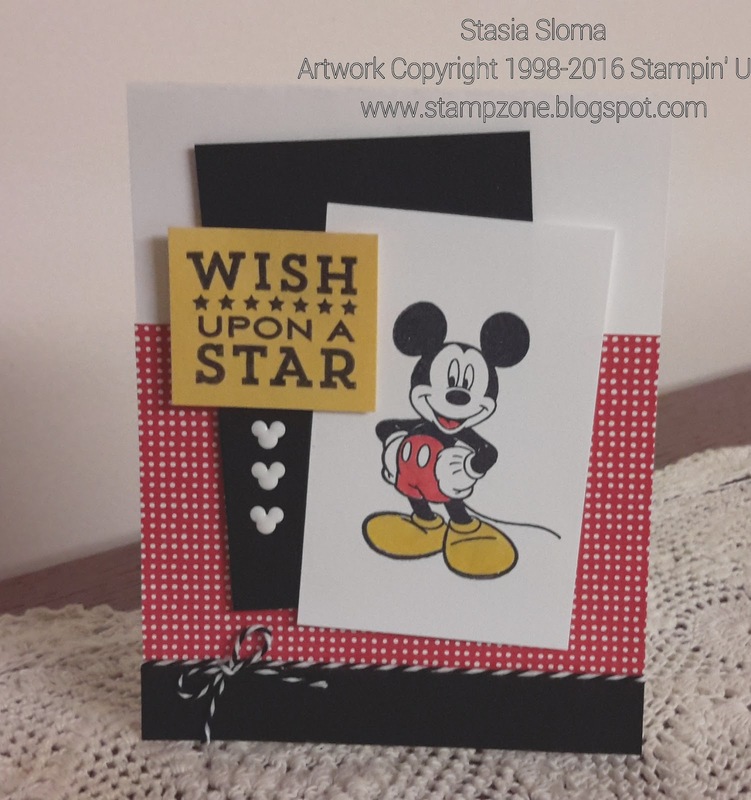 Then after some thought I decided to go with a Mickey Mouse card and the end result I just love it. Very cool! I love Mickey! :-) Thanks for joining us at Fusion! Who doesn't love Mickey? And I can never spell his name wrong.. you've got me singing M I C.. K E Y M O U S E! LOL! My kids will think I've lost it!